14. 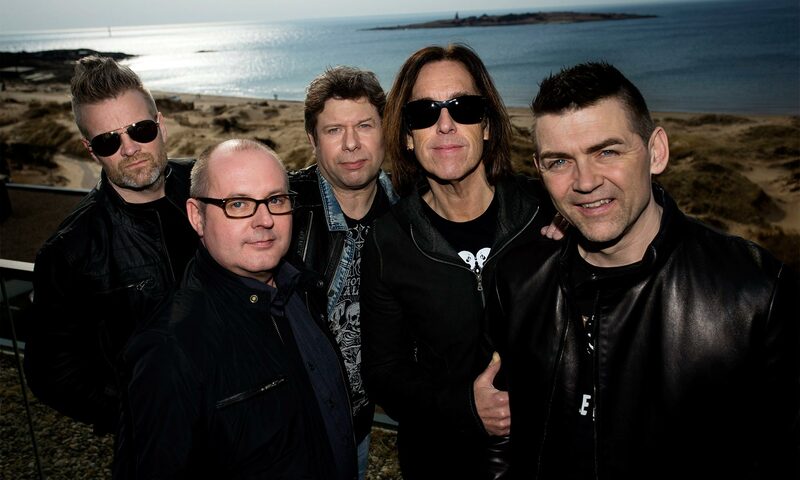 Finspång & Gå & fiska! 18. Örnsköldsvik & Skicka ett vykort, älskling! 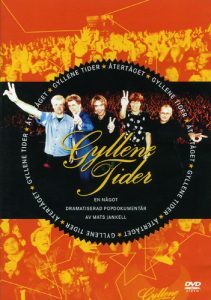 Återtåget was originally released in 1997 a year after the actual tour. It was re-released on DVD in 2004 during the GT25 tour, with some minor edits. All the ex-wives have been cut out for instance!